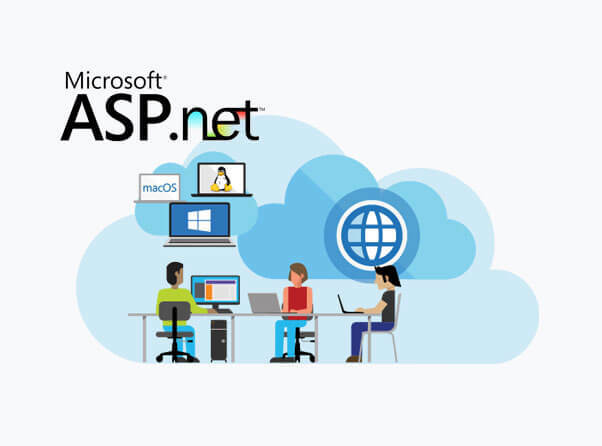 Technology has been moving at a very rapid pace and our in-house team of ASP.Net experts are in touch with the upgrades and are well known of the advancements coming up in the world of online content. We understand the development process and have successfully executed the same, as we have in-depth knowledge of various domains and frameworks. ASP (Active Server Pages) helps in creating dynamic and interactive web pages with intuitive interface and content sharing, and our agile team has proper hold on this technology. We have superfluity of technical expertise when it comes to ASP Programming. After extensive research and planning, we bring life to your product, keeping in mind your specifications as we want you to gain success from your website and keeping this in mind, we offer highly efficient and user friendly solution which gives you an edge over others. We have years of expertise of building the websites in multiple frameworks, with minimal maintenance at affordable cost which will maximize your growth potential.